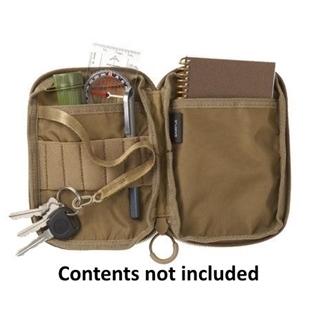 Looking to buy a pocket organizer? 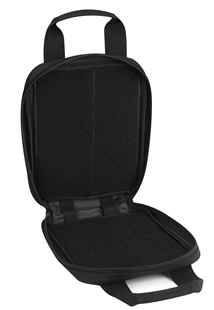 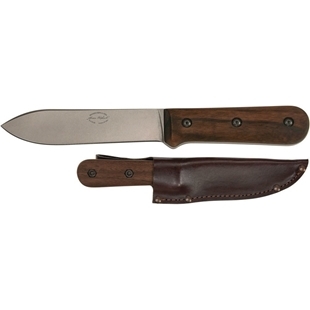 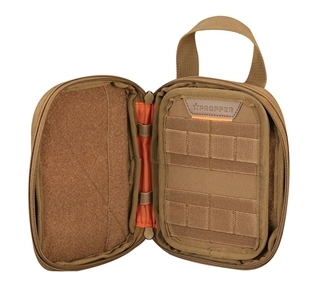 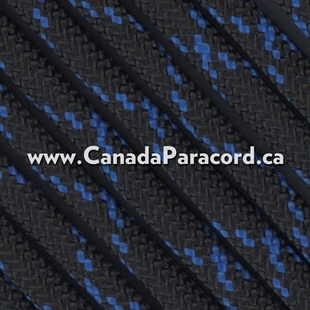 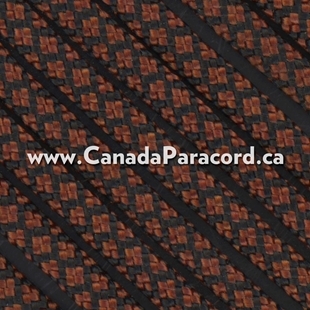 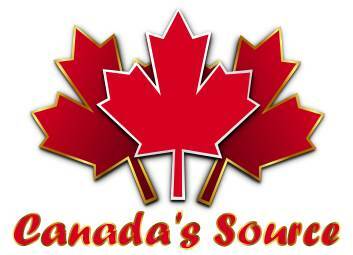 Then look no further as we are Canada’s source for pocket organizers. 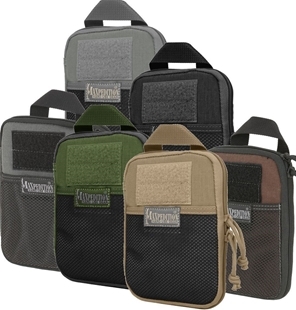 Pocket organizers keep you small pocket gear neat and organized. 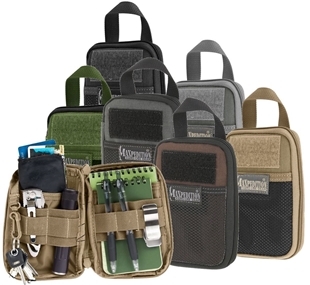 They come in different sizes making it easy to find the right organizer for you. 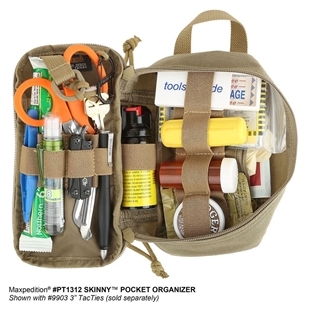 Pocket organizers feature a variety of interior pockets, slots, compartments and webbing loops to keep small tools, pens and pencils and other small items safely contained and neatly organized. 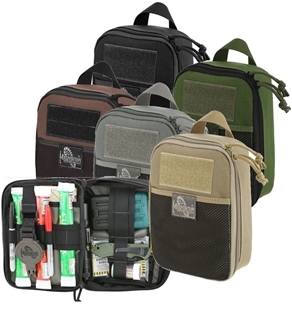 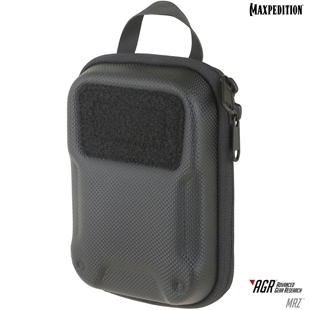 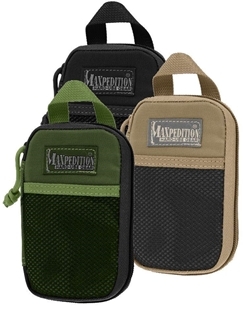 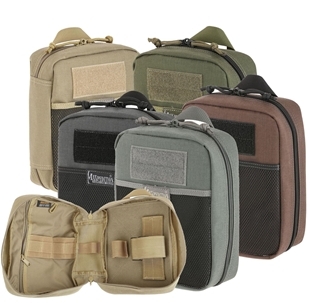 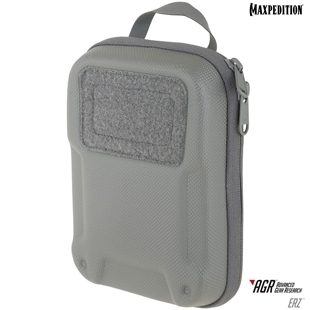 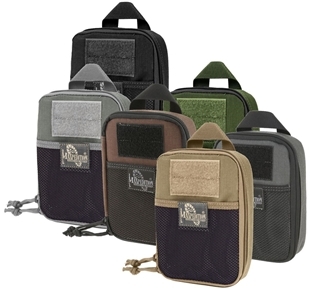 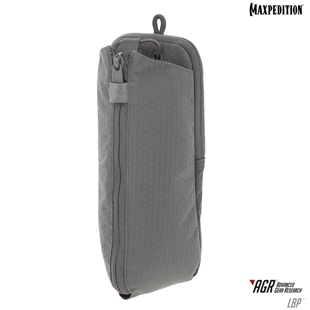 Not just for pockets, these handy organizers are also perfect for keeping your smaller gear organized and easy to find inside your backpack, glove compartment or wherever you need organization.